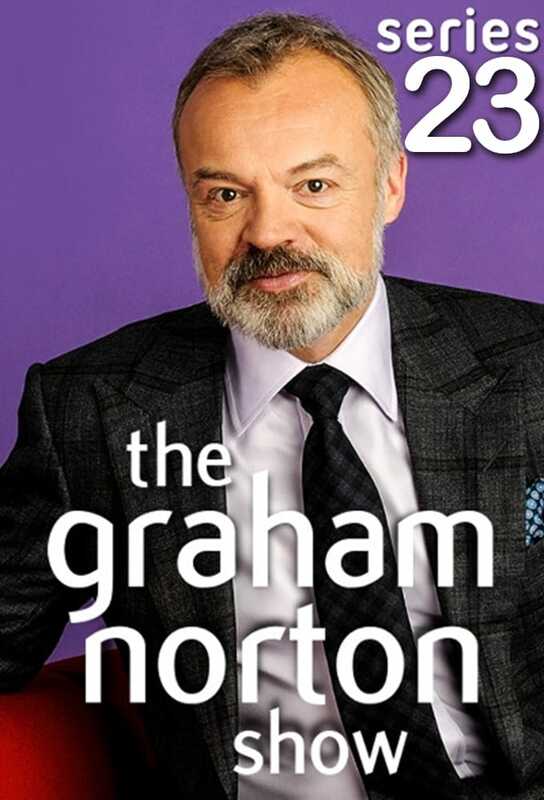 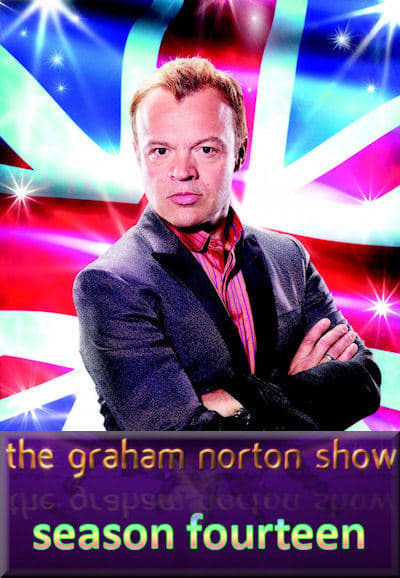 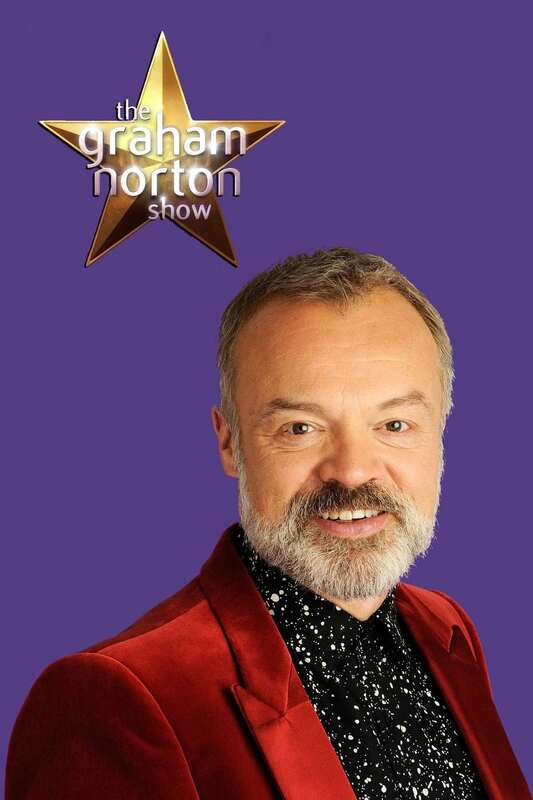 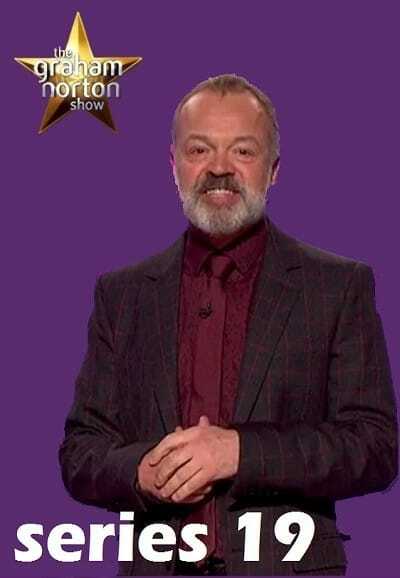 Each week celebrity guests join Irish comedianÂ Graham Norton to discuss what's being going on around the world that week. The guests poke fun and share their opinions on the main news stories. Graham is often joined by a band or artist to play the show out.